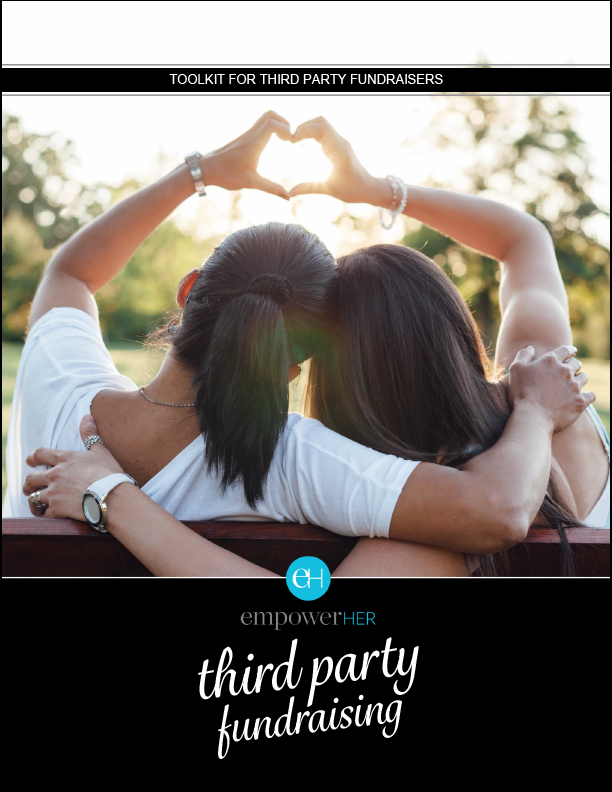 Take an idea, plan and host your own event with proceeds benefitting empowerHER! These third party fundraising events are INVALUABLE to our programs and allow us to serve more girls at no cost to the families! We are always here to provide guidance. As you begin your planning process, please review the resources listed below - especially our Third Party Toolkit and Online Application Form. Please reach out with questions by emailing info@empoweringher.org. It is as simple as 1-2-3.